This is a nice decent local trade in with highway miles. 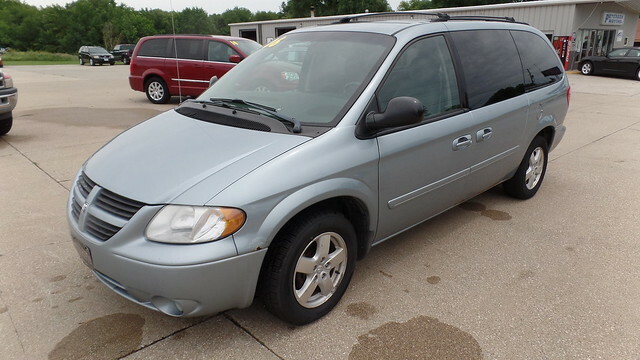 This van has power sliding doors, stow and go seating, alloy wheels, newer tires, key less entry. This van does have some rust but runs well. Come in for a test drive today. Financing is now available.